Amazon has topped ForeSee's annual list of the best and worst online retailers, with overall customer satisfaction increasing slightly, and the performance of UK websites flagging far behind US websites. Retail figures accounted for a record 10.5% of all sales in November, and the cold weather is likely to have driven this proportion up in the run-up to Christmas, making the quality of online retailing increasingly important. The average rating for the top 40 UK online retailers only increased by one point from 71 to 72 (on a 100-point scale), a slower increase compared to last year, when the rating went up from 67 to 71 points, based on information from the Interactive Media in Retail Group (IMRG), which represents online retailers, and is equivalent to 10,000 customer surveys. Internet-only retailers, such as Amazon, were the best performers overall, with an average of 76. Retail chains scored an average of 72, and multichannel retailers scored 71. 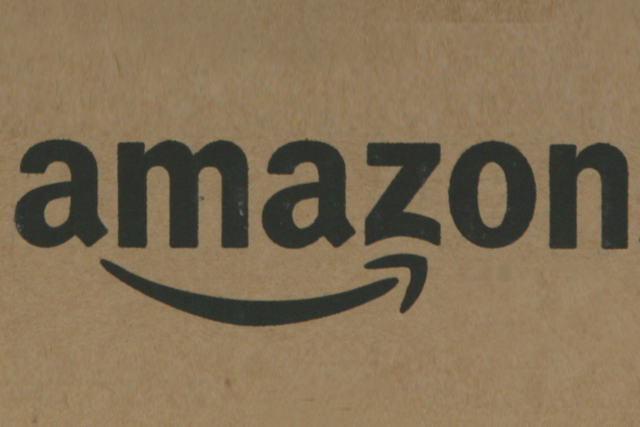 Amazon.com and Amazon.co.uk topped the poll, scoring 84 and 83 respectively, while Marks & Spencer was the most improved retailer scoring 78, up five points from last year. Larry Free, chief executive of ForeSee, said this might seem a small increase, but research in America suggested that increased satisfaction did translate into sales. He said: "For the top 100 American retailers, a one-point change in website satisfaction was found to predict a 14% change in the log of revenues generated on the web! "We’ve found similar relationships between customer satisfaction and revenue in previous years, so for Marks & Spencer to see a five-point, year-on-year increase is good news for them and could predict a huge increase in online revenue." Of the 40 companies polled, only 16 scored higher than the average score of 72, with the gap between the best and worst performers widening and the best websites making significant gains. The best-rated 10 online retailers had an average increase of two points each, while the other 30 retailers' average did not change since last year. While many retailers are investing heavily in social media and mobile websites or apps, a relatively small number of shoppers were influenced by social media or used their mobile phones. Other research suggests social media is misused by retailers. Kevin Ertell, vice-president of retail strategy at ForeSee said: "The findings around how shoppers are interacting with retailers also threw up a few surprises – that just 4% reported they were primarily influenced by social media to visit the site and only 1.3% are making purchases using their mobile phones. They are both marketing channels that retailers appear to be heavily investing in, with apparently little return or interest from their customers. "Retailers need to tune into and fully understand what their customers want from them and focus their attention on converting browsers into customers. Satisfied customers will return, recommend and stay loyal."